Naming a male dog can be a lot of fun. The options are truly countless but there are some things you need to consider so that you are happy with the name and it doesn’t cause conflict when training or interacting with other dogs and their people! How old your dog is when they become a member of your family is an important factor. Dogs that have distinct names may have a hard time adapting to a new name that is a lot different than their own. If a dog is more than a year old I would not recommend renaming them unless their name is extremely objectionable or offensive or it is the same as someone in the home. Not all pet parents make the best decisions when it comes to naming dogs. What sounds cute or funny is not always the nicest sounding name to the general population when you are headed down to the dog park! Is the Name the Same or Similar? What Breed or Mix is Your Boy? It can be confusing to both the dog and the person when this happens. I remember working in a friend’s vineyard and the dog was named Sam! I can tell you that it caused me to jump more than once when someone would issue a command to Sam and I thought it was me for a second! If the name is similar but you can change it a little bit then that is for the best with an older dog. If you have neighbors with dogs then it might be good to make a note of the names of the nearest dogs that you know. Then when you call our dog or the neighbor nearby does, you don’t each have the other dog going crazy! Long names are cool and all but do you really want one for a male dog? Names that are a mouthful can be hard for others to remember and they often get shortened anyway. Name a dog Bartholomew and watch how fast people change it to Bart! Cynthia becomes Cindy and so on. This usually happens regardless of how much you fight it, especially if your dog is around a lot of people. 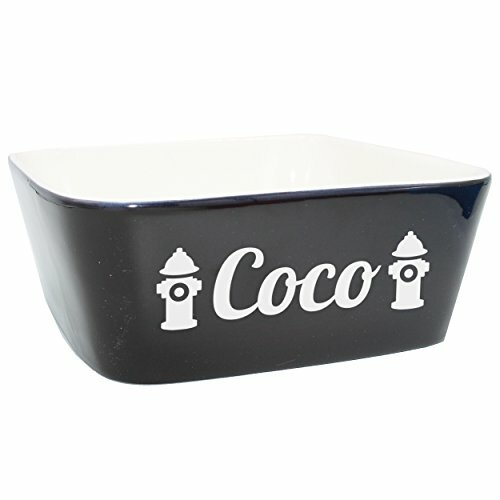 If there is a lot of arguing or controversy over what to name your newest canine member of the household then why not add all the names to a bowl and draw out a name? Have some fun snacks and other activities and make a party of it. If you don’t have kids then have your friends over and have a dog naming party. Come up with a few names that have nothing objectionable about them and put them in a hat and draw! Naming a male dog something that pays homage to their lineage is an option for sure just as long as it is not too over the top. Just be careful about names that are super hard to pronounce or it can be troublesome and even confusing to your dog, especially during training. People may train their dogs to respond to different words. Commands and names should be different enough that mistakes are not likely. It is really unfair to the dog to expect them to be able to distinguish close sounding words and it can be very frustrating for the person training them as well. For a good relationship with your dog, think about how the name sounds with commands! Regardless of how much we don’t like to admit these things, names can create a certain expectation. A Pit Bull or English Bulldog named Killer or a dog named Goofy can make people create ideas in their head about how your dog is. This can lead to fear and extreme reactions. Stereotypes can be quite a thing to deal with. Give a new puppy a few days or even a week before naming them anything. A lot of the time a name will just come to you and that can be the best thing for everyone involved. Finding a suitable name can be difficult when you don’t even know the dog yet! It can be strange how after struggling to find the perfect name for a dog it can just come to you all of a sudden when you are playing. A dog’s personality can be a name in itself! This is a classic name that brings to mind cuddles and love. It is a perfect name for those that have a lovable male puppy especially a fluffy one that likes to romp around! While sophisticated sounding, this name also sounds tough. I could see naming a Great Pyrenees or any Mastiff this, but it would also be an ironic name for a small or medium dog. For all of you Harry Potter fans there is the name Hagrid. With only two syllables and is so well known with kids and adults alike, I can see this being the perfect alternative to the name Bear for a big Chow or Chow mix or any dog that looks like he is sporting a beard or mustache. A single powerful syllable says it all. I think this would be adorable for a little dog so if you are bringing a Jack Russel or corgi home then think about how Zeus would suit him! Instead of the name Brutus, why not consider Bruno? It is short, cute, and still very much a male name. This name is the classic I am your best friend name. It is so simple for kids to remember and it gives the impression that your boy is everyone’s friend! This name spells fun. If it were me, then I would probably add something like Lil or Big in front of it depending on the dog. It would just be fun to say when playing with them. It is fun to say “come on Benny boy!” This is a classic name, and since it is not as popular for a people name as it used to be years ago, it is not as likely to be a name of someone nearby. My Great Pyrenees is named Barkley, and people love the name. They tend to smile upon hearing it. The problem is that although it is a very suitable name for a dog that likes to bark a lot, my husband jokes we should have named him Quietly because maybe he would have barked less! This is one of those names that can be used for a male or female dog but regardless who the lucky pooch is that gets it, any dog named Scout is going to give the impression of being fun loving and active. Beware though because this is one of the more popular male dog names of 2018. A classic name that is easy to remember and cute. This is a suitable name for any size or breed. If the name Dan is a little too plain for you then consider Dandy. As in, “Come here Dandy dog!” It just sounds good to say. The right name for your dog should make you think positively and encourage you to smile when you say it! I don’t keep up with the latest celebrity news but there are a lot of great names out there if you start looking at those of famous actors, musicians, or writers. Here are a few that come to mind. If you are a fan of the Big Bang Theory then you might consider these names. Len is short for Leonard but the choice is yours when it comes down to it. Shorter can be good. Fans of hair metal will get this reference. This name is suitable for any size dog and doesn’t really lend itself to any major stereotypes. The fact that it is short and easy to remember makes it even more appealing. While there are Bert and Ernie from Sesame Street there is also Burt Reynolds so if you are a fan of Smokey and the Bandit then this is a name to consider. These names are classic and popular. Dog’s don’t have to always be named something trendy or different. There is definite beauty in going with a classic name. Just be ready for friendly folks to say “I had a dog named that.” or “That is my dog’s name!” A classic name can be a big help if you are trying to make sure that others are comfortable with your dog. There are quite a few names that are size-based. Sometimes it can be funny to name a small dog a big dog name or a giant dog something that seems like it should be for a small dog. So a giant dog named Tiny or a miniature Poodle named Giant are definite possibilities when it comes to cute dog names. There are a lot of names out there that are very much people names that are not common with people or dogs. 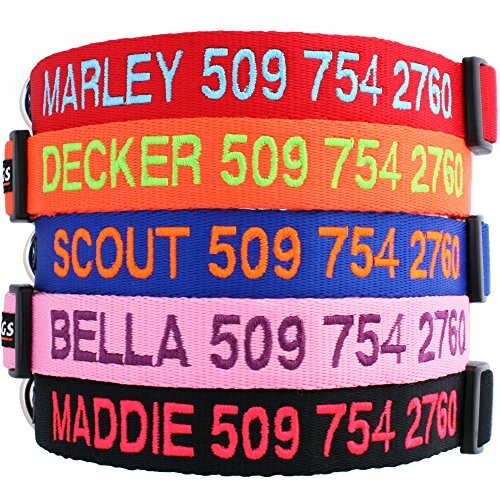 These can be an eclectic choice for a dog that really stands out or for someone that really doesn’t want their dog to ever have the same name as a person or other dog when they are out and about or chilling at the dog park! Consider something you like, but have never heard before! 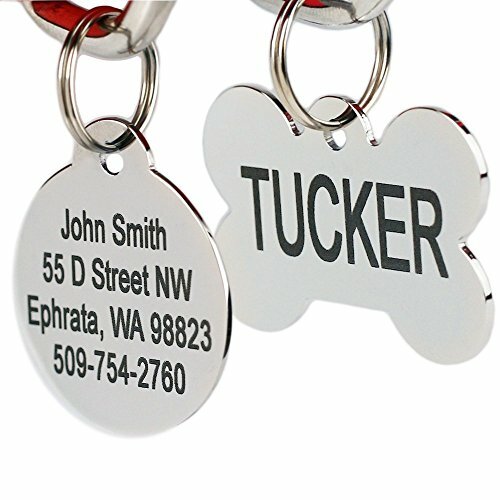 As long as a name can be remembered well by you and your family and it is short enough and easy enough to pronounce, why not just name your dog a word that has special meaning to you but has not been used for an animal or people name? When we got our latest Great Pyrenees puppy I considered looking at some of the Basque names out there. After all, the Great Pyrenees is a Basque dog! There are so many neat legends and cultures out there to explore. This is also a way to make sure your dog has a very unique name. The one downside is that some can be hard to pronounce so you may want to shorten some or change them a bit. Be ready for people to ask how you came up with the name or what it means. It may take people saying it aloud a few times to get it right if it is too unique. Sometimes a dog just likes a name. If your dog seems to respond well to one of the names you have in mind then that is a positive sign. If a pup comes running for one name but doesn’t care much for another, you need to consider that before making a final choice for a name. Calling a puppy one name for a day or so is one thing, but changing names 2 or 3 times within a short period of time can be confusing and set your training schedule back. It is better to just call them “puppy” for a week then change names after 2 weeks or more. Naming a dog should be fun. Try not to get too worked up. The right name will come to you at some point! Scoutknows is here for you no matter what type of dog you have. If you or any friends and family need to find a name for a female canine family member, please be sure to take a look and share my post on naming a female dog. There are a lot of name choices to consider. Sometimes just reading an article about names can help inspire you to come up with another name as well.